Once again it appears that Trump was right: the conspiracy theory that a close Obama associate worked to "unmask" the Trump team, resulting in the ongoing media spectacle over "collusion" between Trump and the Kremlin, has been confirmed, first by Mike Cernovich, and now by Bloomberg itself. 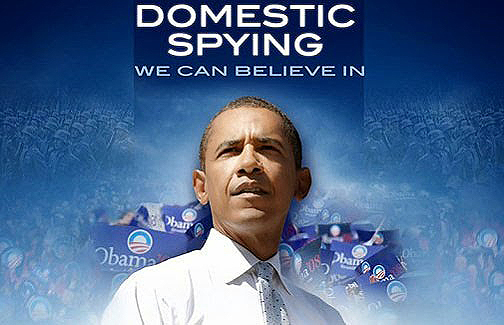 Cernovich pointed out, as revealed in an article by Circa, that President Obama began loosening the rules regarding "incidental intercepts" starting in 2011 - making it easier for the US Government to spy on individuals who are not the primary target(s) of a surveillance operation. 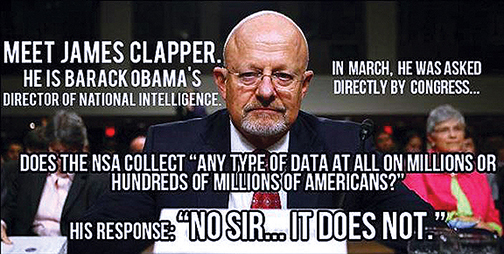 And guess who had authorization to unmask individuals who were 'incidentally' surveilled? Former CIA Director John Brennan, former Attorney General Loretta Lynch, and Obama's National Security advisor Susan Rice. Also of note is the claim that New York Times journalist Maggie Haberman has been sitting on the Susan Rice story for at least two days. Fox News anchor Adam Housley tweeted on Friday that the surveillance that led to the unmasking began before Trump was the GOP nominee, and that the person who did the unmasking is a "very senior" and "very well known" person in the surveillance community - and not someone in the FBI. As ZeroPointNow noted, "this of course begs the question of whether or not President Obama would have ordered Rice to perform the unmasking." Until this morning, the Cernovich report was unconfirmed, with many in the "legacy media" accusing Cernovich, who recently was profiled on 60 Minutes for being a prominent member of the "fake news" dissemination team for being - what else - fake news. However, moments ago Bloomberg's Eli Lake confirmed that it was indeed Susan Rice who was responsible for the repeatedly "unmasking" multiple members of the Trump team, in what may be dubbed yet another "conspiracy" to delegitimize the current US president. "White House lawyers last month learned that the former national security adviser Susan Rice requested the identities of U.S. persons in raw intelligence reports on dozens of occasions that connect to the Donald Trump transition and campaign, according to U.S. officials familiar with the matter. As Lake adds, the National Security Council's senior director for intelligence, Ezra Cohen-Watnick, was conducting the review, according to two U.S. officials who spoke with Bloomberg View on the condition of anonymity because they were not authorized to discuss it publicly. In February Cohen-Watnick discovered Rice's multiple requests to unmask U.S. persons in intelligence reports that related to Trump transition activities. He brought this to the attention of the White House General Counsel's office, who reviewed more of Rice's requests and instructed him to end his own research into the unmasking policy. Rice has not yet responded to a Bloomberg email seeking comment on Monday morning. Her role in requesting the identities of Trump transition officials adds an important element to the dueling investigations surrounding the Trump White House since the president's inauguration. 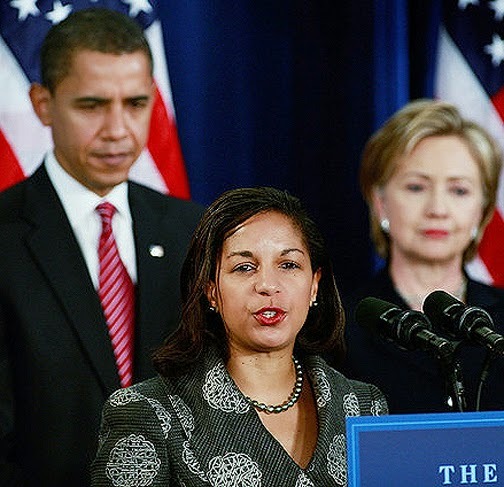 Making matters worse, Rice appears to have lied: while she has not spoken directly on the issue of unmasking, last month when she was asked on the "PBS NewsHour" about reports that Trump transition officials, including Trump himself, were swept up in incidental intelligence collection, Rice said: "I know nothing about this," adding, "I was surprised to see reports from Chairman Nunes on that account today." Lies aside, according to the Bloomberg reports, "Rice's multiple requests to learn the identities of Trump officials discussed in intelligence reports during the transition period does highlight a longstanding concern for civil liberties advocates about U.S. surveillance programs. The standard for senior officials to learn the names of U.S. persons incidentally collected is that it must have some foreign intelligence value, a standard that can apply to almost anything. 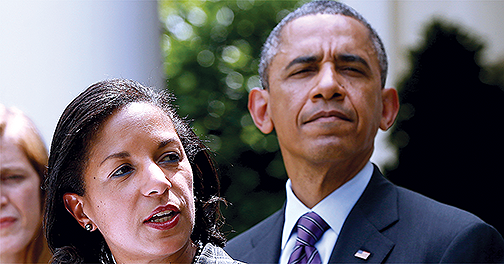 This suggests Rice's unmasking requests were likely within the law." Perhaps, but they also served a key political purpose: to create a media firestorm of controversy involving the Trump team, and to delegitimize Donald Trump as much as possible. Furthermore, the news about Rice also may explain what Bloomberg dubs the "strange behavior of Nunes in the last two weeks." It emerged last week that he traveled to the White House last month, the night before he made an explosive allegation about Trump transition officials caught up in incidental surveillance. At the time he said he needed to go to the White House because the reports were only on a database for the executive branch. It now appears that he needed to view computer systems within the National Security Council that would include the logs of Rice's requests to unmask U.S. persons. In a tacit admission by Lake that Rice may have crossed numerous boundaries, the Bloomberg reporter adds "much about this is highly unusual: if not how the surveillance was collected, then certainly how and why it was disseminated." 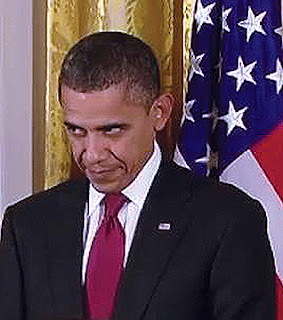 However the real question goes back to square one: did Obama order the unmasking, and if so, to what political purpose?